Nissan's new rear-door alert system will make sure you don't forget what's in the back of your car! 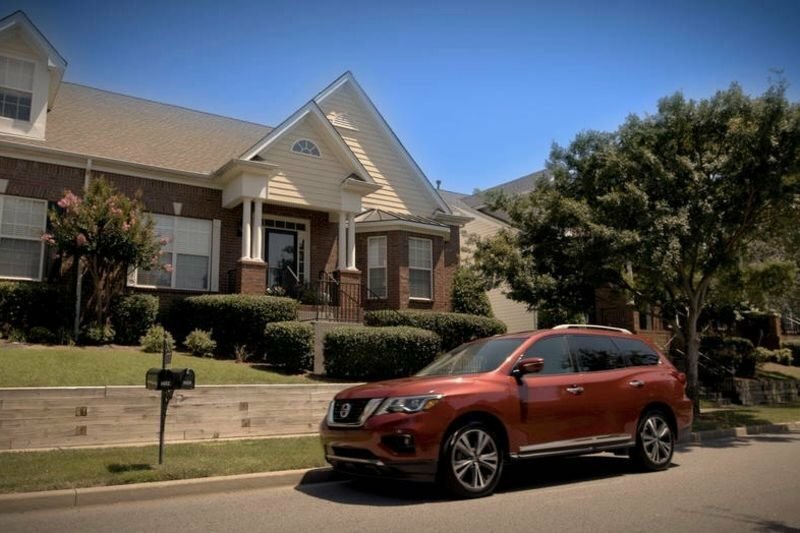 Next year, the 2018 Nissan Pathfinder will come standard with the company's initial rollout for the absent-minded – the Rear Door Alert! This system monitors the rear door switches to see if they're opened before you drive off. If you happen to open your rear door before starting your car, you'll be reminded by the instrument cluster to grab whatever you left back there when you arrive at your destination! If you don't the system will become less subtle – it will honk its horn to grab your attention! If you're someone who often throws in your gym bag or suitcase (or any other non-living object) in the back seat, you can turn off the system or limit the reminder to just the instrument cluster. Although this system is similar to what GMC debuted with the 2017 Acadia, this is a new system for Nissan.